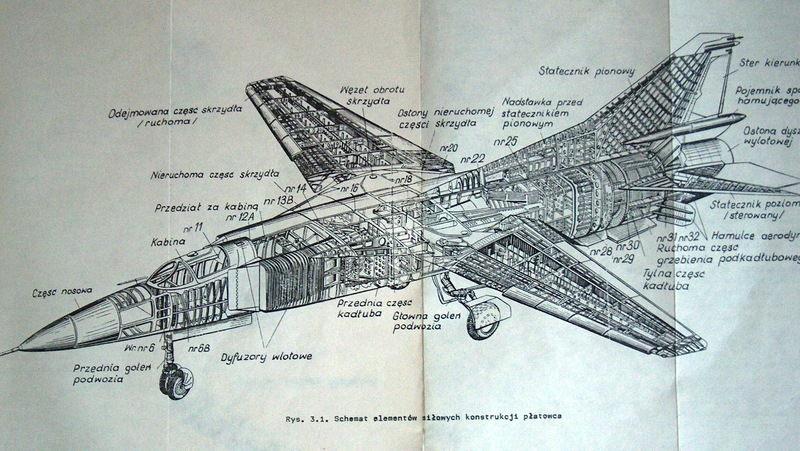 One of the goals of the Cold War Air Museum is the restoration of Eastern Block aircraft. 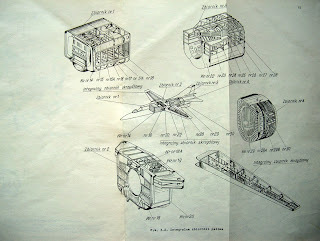 We are fortunate that the Soviets distributed their maintenance manuals all over the world along with their equipment. 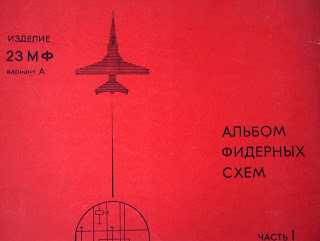 The Soviet designers also helped our cause tremendously by using (in general), proven and robust designs. Many of the parts in each of these aircraft are often found in other aircraft as well. 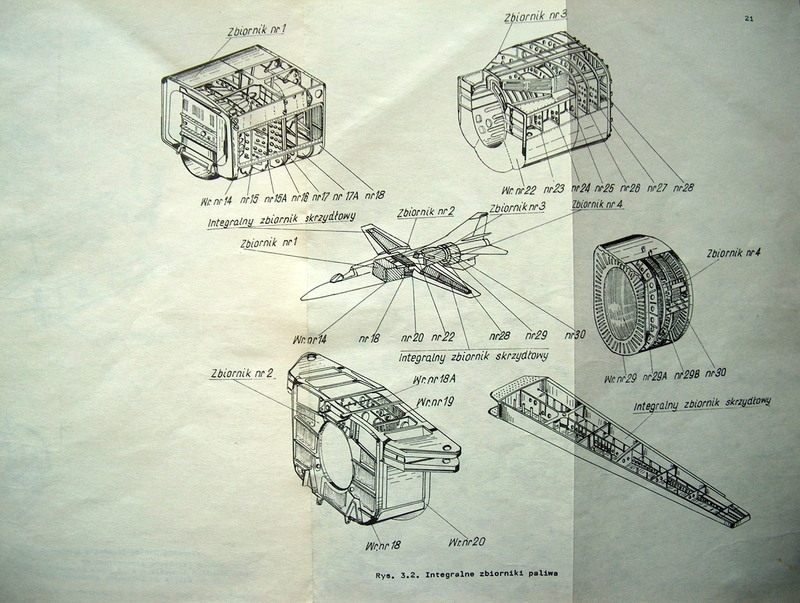 This is a sample from some of the multiple cases of manuals that various associates have purchased from around the world. 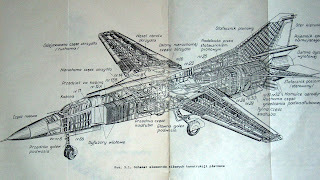 Location diagrams like these help generate a mental picture of the inside of the aircraft, where parts are located and how they connect together. Identifiers on the equipment diagrams help direct technicians to specific sections as necessary. 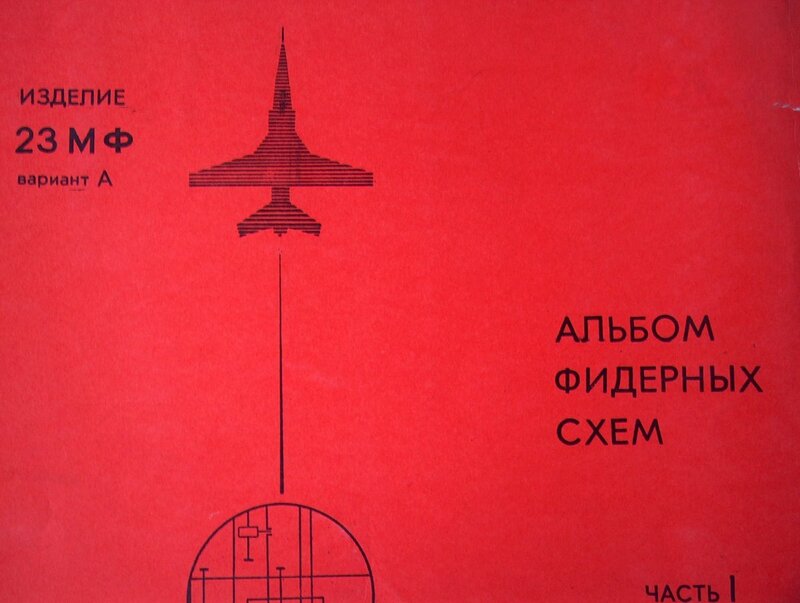 We are glad that the Soviets relied on "old fashioned" paper products for this material. No computer or microfiche reader necessary and the technical language is straightforward to translate.